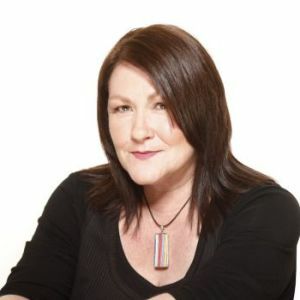 Sally is the Head of Scripted (Drama, Comedy and Indigenous) where she oversees the commissioning of distinctive Australian content that resonates globally. She has played an integral role in re-shaping the slate by commissioning titles that not only resonate in Australia but also attract international co-productions, such as Mystery Road produced by Bunya Productions and distributed by All3 Media; Harrow produced by Hoodlum Entertainment in partnership with ABC Studios International; Pine Gap produced by Screentime with Netflix; Glitch produced by Matchbox Pictures with Netflix. She has also overseen a range of commissions including Riot starring Damon Herriman; Rake starring Richard Roxburgh, Jack Irish starring Guy Pearce. In her prior role as Head of Indigenous she commissioned the ground breaking Cleverman with AMC/Sundance and Red Arrow International; the award-winning Redfern Now which was a watershed series for Indigenous drama in Australia; and the hugely successful Black Comedy.